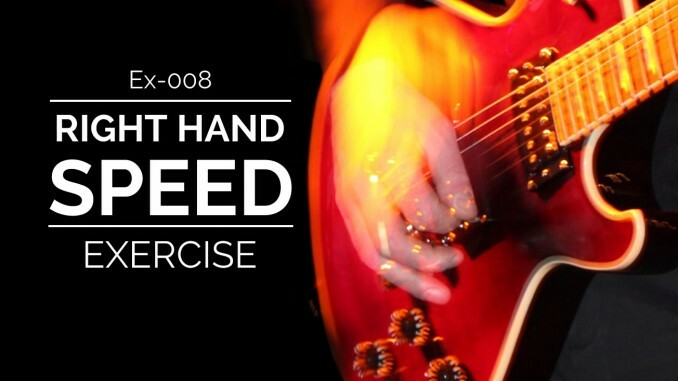 This is a simple and effective exercise for developing right hand speed. Play it on every string. You should concentrate on your right hand movement and try to relax. 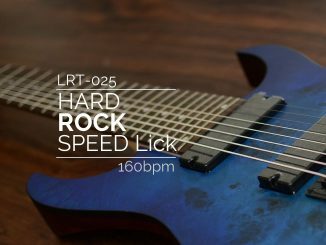 If you start feeling too much tension in your right hand, slow the tempo. It is important that you use a metronome with this exercise. 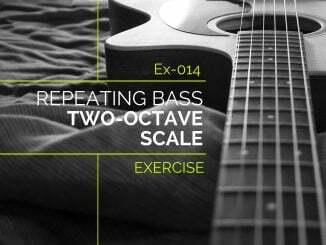 Although this exercise uses the major scale notes ascending then descending. 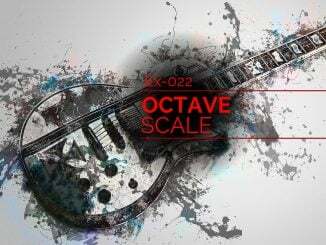 You can replace them with other scales that you want to practice. This exercise was written and recorded by Vladyslav Chabanenko.